Irish is pleased to share that a dream long held by Dave Irish is starting to come to fruition. As Dave has said for the past 20 years, “The Charlevoix Yacht Club belongs on the water. 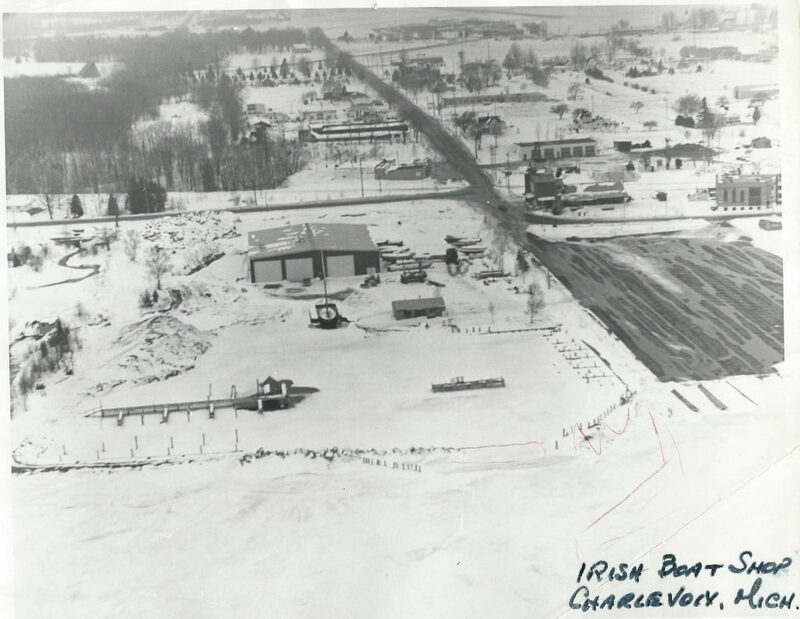 It’s the right thing to do.” Towards that end, Irish Boat Shop has been working with the Charlevoix Yacht Club (CYC) to provide CYC with a portion of our Ferry Avenue Marina site for a new yacht club building. 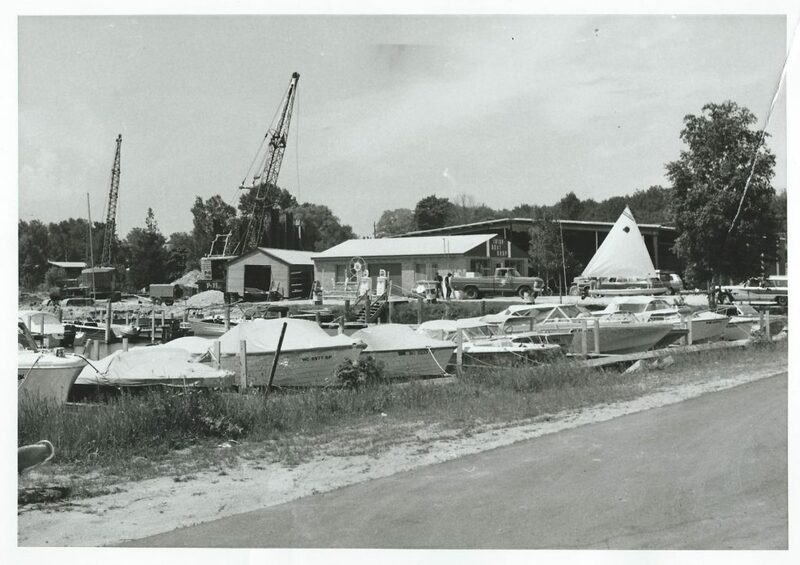 CYC and Irish Boat Shop are creating a building design and site plan that takes an underutilized piece of waterfront property and incorporates multiple uses all centered around boating activities. 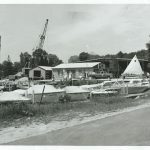 The new building integrates three separate uses; the ground floor will have an event space with a large east facing deck, and a boater’s lounge exclusively for the use of Irish marina customers, and the upstairs includes the new home of the yacht club. The event space will be available for public and private functions. The boater’s lounge will include restrooms, showers, laundry, an inside sitting area, and an outside deck overlooking the marina; it will be quite an upgrade from our current restrooms! 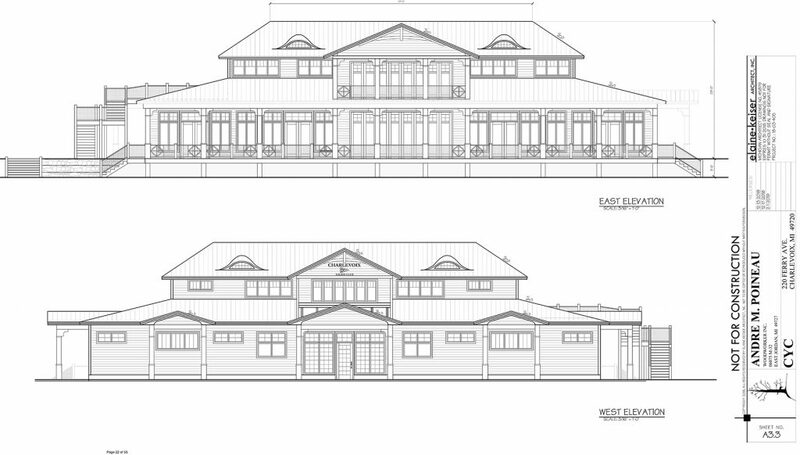 The second floor will be the new home of the Charlevoix Yacht Club and available to its members. The proposed site plan is going before the city’s Planning Commission on February 11th for preliminary approval. We are thrilled to be partnering with the CYC and moving forward with what will undoubtably be a wonderful addition to the Lake Charlevoix waterfront. 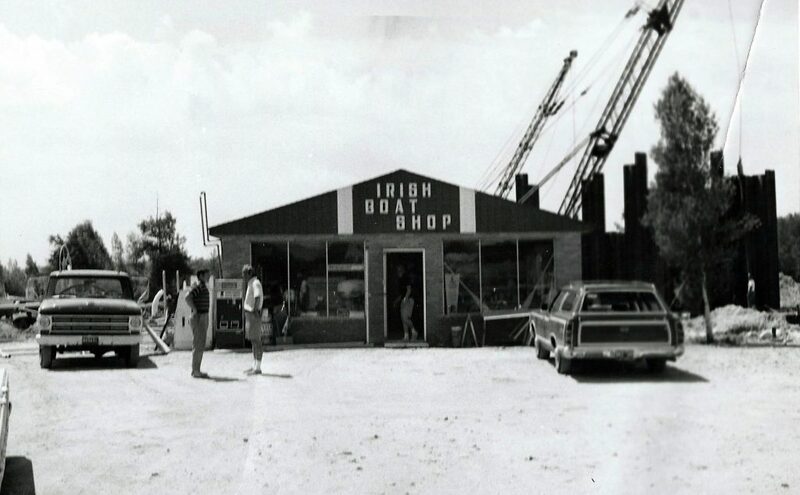 Irish Boat Shop has filed a site plan with the City of Charlevoix requesting conditional approval. To view the Planning Commission agenda & site plan submission, click here. For more information, please contact Michael Esposito at esposito@irishboatshop.com. You may also reach him during business hours at 231-526-6225. 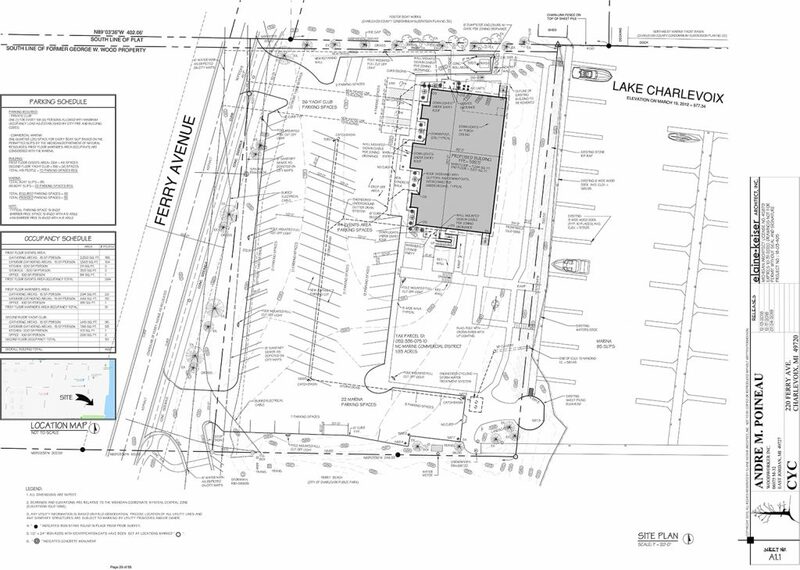 The Charlevoix Planning Commission conditionally approved the site plan at the February 11th meeting. The building plans will progress, and work on the master deed will now start. Q: When will construction begin and how long will construction take to complete? A: The construction process will begin once the construction drawings and the master deed have been completed. This could be as early as Fall of 2019. Construction is estimated to take 12-14 months. This summer could see no change, with the most change potentially occurring in the summer of 2020. 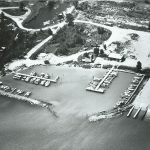 Q: Will you be modifying the docks or the shoreline, too? 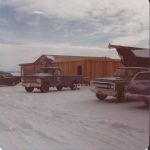 A: No, only constructing a new building which sits 35 ft. back from the water at the north end of the site. Q: Will dirt and noise from the construction be a problem? 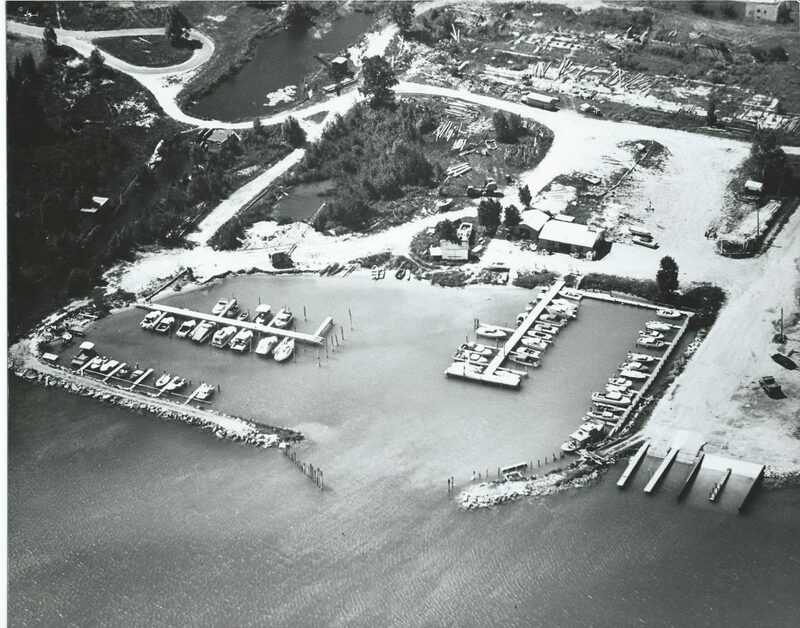 A: If we are able to begin construction in the Fall, the messiest part of the work should get done while the marina is empty. By the following Spring and Summer, most work should be occurring inside the building, limiting noise and dirt. Appropriate measures will be taken to ensure that our marina remains as clean and quiet as possible. Q: Will restrooms and showers be available during construction? A: Yes. Facilities will be made available to our customers while the building is under construction. Q: What about parking; will there be spaces available during construction? A: The number of parking spaces may be limited at certain times during construction. Throughout construction, we will maintain a convenient loading/unloading zone as close to the docks as possible. The Ferry Avenue Beach parking lot has ample space for overflow parking. A: The parking lot and the building will be owned by a condominium association. The members of the association will be the CYC and IBS. Irish will retain ownership of the shorefront and docks. Q: Will I have to be a member of CYC to dock at Ferry Ave? A: No. Irish will continue to operate the marina, lease slips to our customers, and make decisions about where boats are docked. 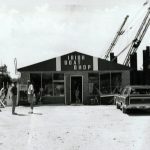 Q: Will the new boater’s bathrooms have showers? Laundry? Wifi? A: Yes to all of the above, plus a lounge area and covered deck overlooking the marina for our dockage customers. Q: Will we be sharing restroom facilities with everyone else using the site? A: No. Ferry Avenue dockage customers will have exclusive access to the boater’s lounge. There will be separate restrooms for event center visitors and CYC members. Q: Will the event center be open to the public? A: Yes, the first-floor event center will be available for rental. Evening events will be allowed, but we are committed to keeping the marina as quiet as we can and will adhere to the City of Charlevoix’s 11:00 pm noise ordinance. Q: Will the new building have outdoor speakers and lights? A: There will be no outdoor speakers. The lighting plan approved by the planning commission keeps light to a minimum, especially near the water. Q: Once the new facility is built, will parking be available to slip holders? A: Yes, the parking lot has been designed to accommodate our marina slip holders as well as visitors to the event center and Charlevoix Yacht Club members. 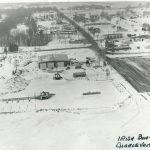 Q: Will the Sail Charlevoix (formerly the Mariners) sailing school be operating from the new building, too? A: That is the plan being discussed. We certainly hope this will be possible. Our intent is to provide a central location for boating activity on this portion of Lake Charlevoix. Q: Will Irish have marina offices in the new building? A: No, our offices will remain at our Stover Road site. Q: Is there any talk about a walk-through access from Irish to Northwest where many of the yacht club members have slips? A: Not at present. If this is something all parties are interested in, it can be worked out as we move forward.